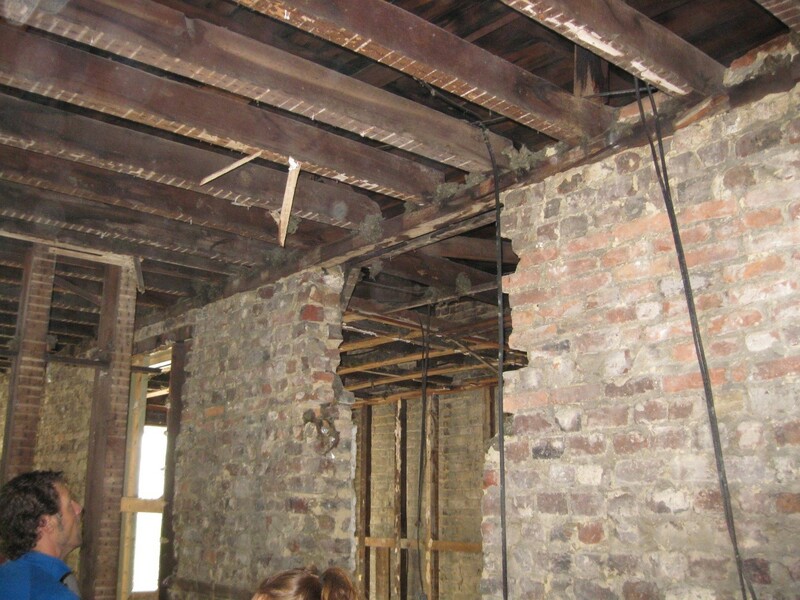 We are experienced with carefully integrating historic concerns with current building code requirements. 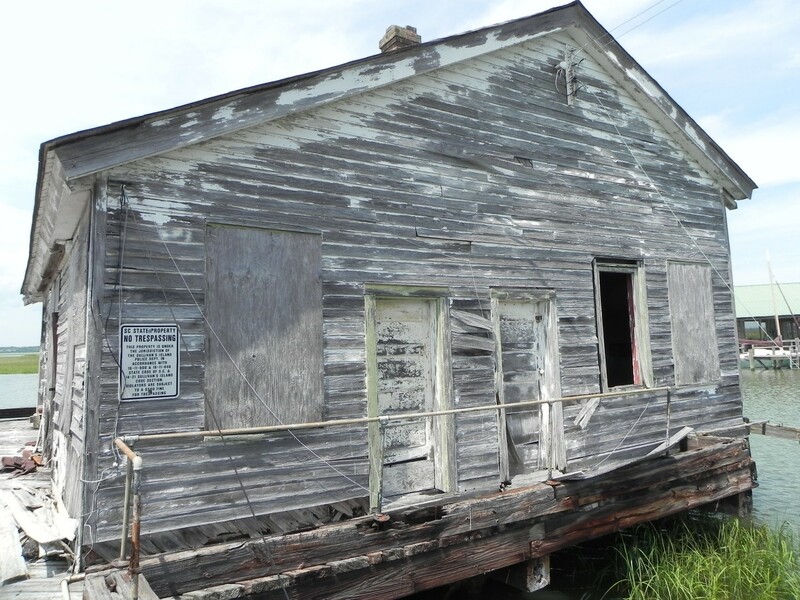 Historic renovation presents unique challenges and opportunities. Whether the project is a commercial, government, or residential, maintaining the historic fabric and materials is always the goal. Often, the renovation philosophy requires careful integration of historic means and methods with current building code requirements and technology. In our present world of computer generated everything, it is rare to find a firm that maintains the ability to work on projects outside of the “status quo”. There is something about working on a projects that have, wood pegs and no nails used in the timber framing, no reinforcing used in the multi-layer masonry walls, no footings, horsehair reinforcing in plaster, pure compression elements (no connection) used in trusses spanning 50-60 feet and more, mortise and tenon joints for timber framing, and true dimensioned timber that was rough cut hundreds of years ago, just to mention a few. 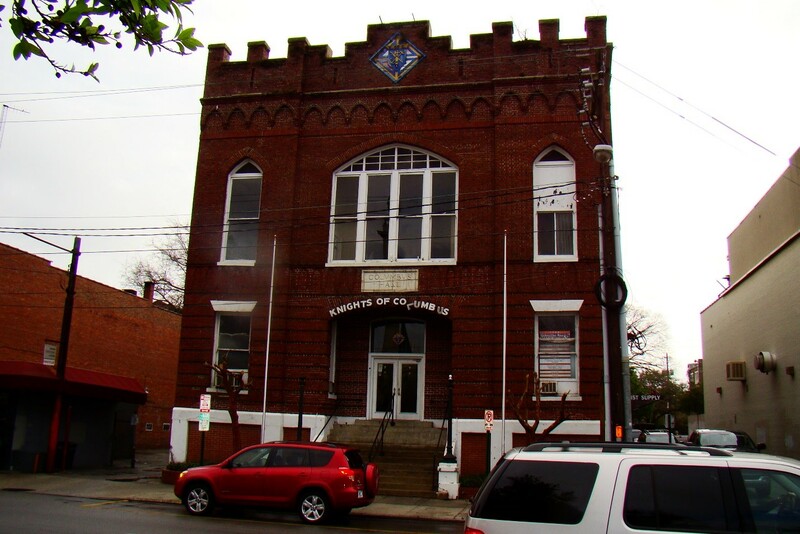 Description: Renovation of a historic multi-story unreinforced masonry structure. 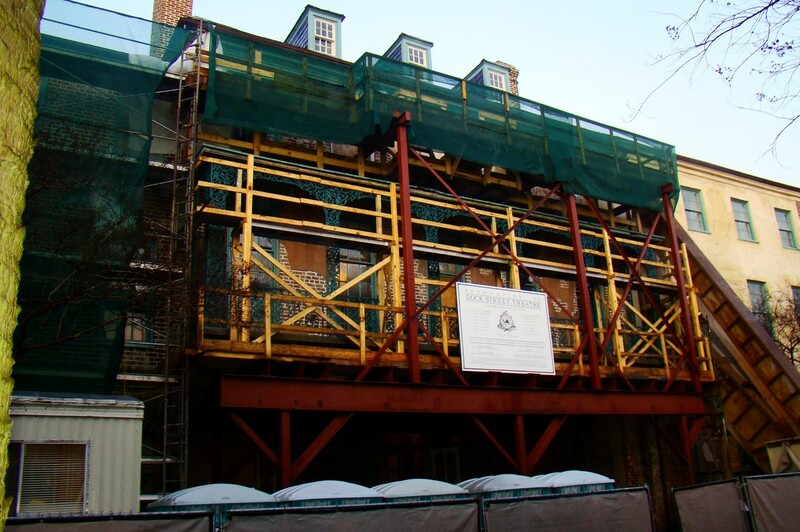 Temporary shoring on the historic, brownstone façade shown. Description: Historic renovation of a 2 story unreinforced masonry historic structure in a seismically active area. Description: Renovation of a 1 story wood framed structure that is founded on a dock structure. Description: Structural evaluation/investigation of unreinforced masonry 2 story building, and repair of floor system and wall lintels. 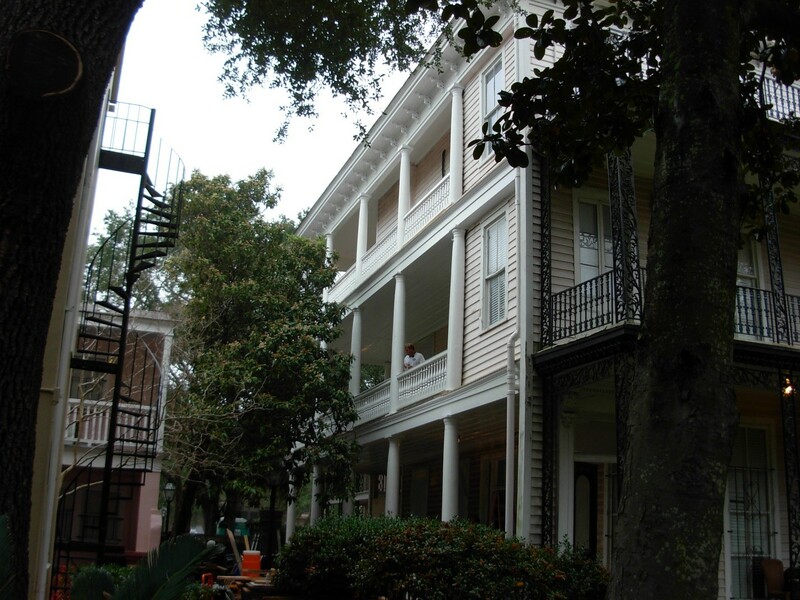 Description: Renovation of the foundation and significant porches of this historic 3 story wood framed structure used as a dormitory.